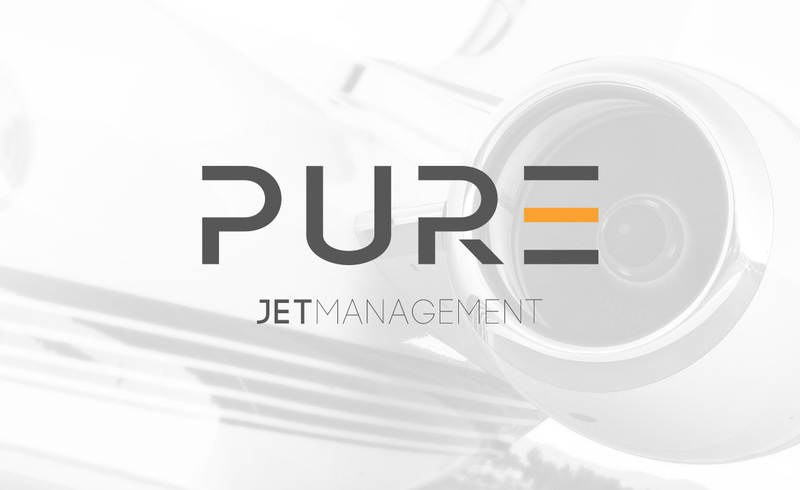 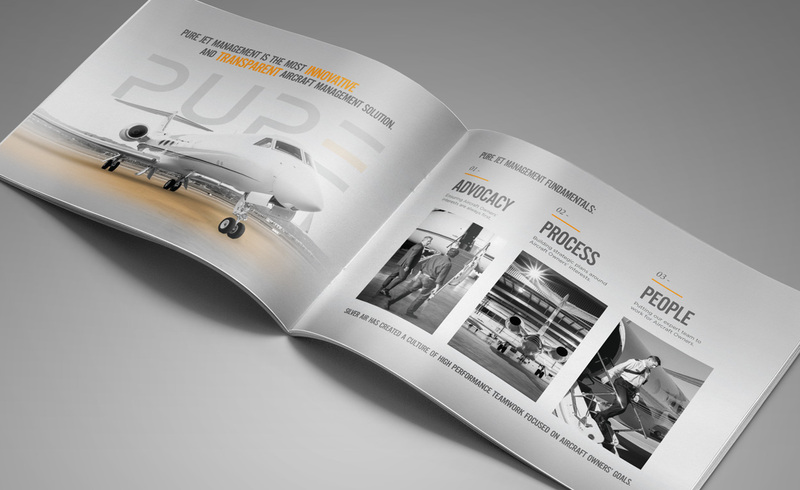 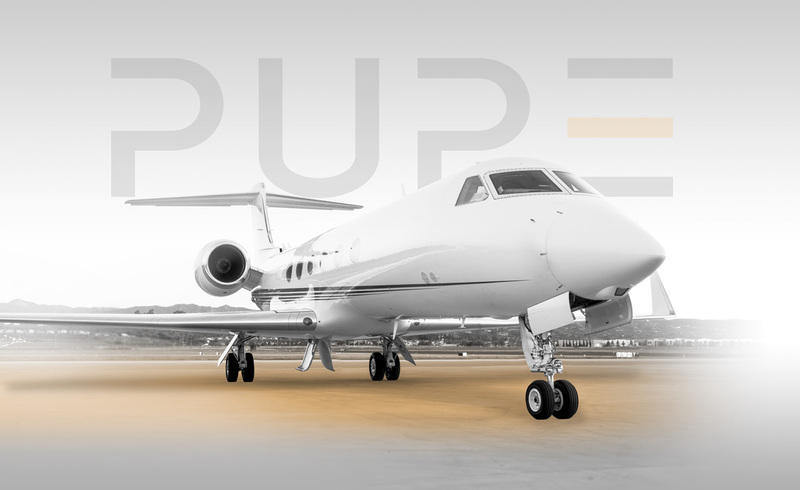 I'm proud to have been part of this new PURE Jet Management branding launch for Silver Air. 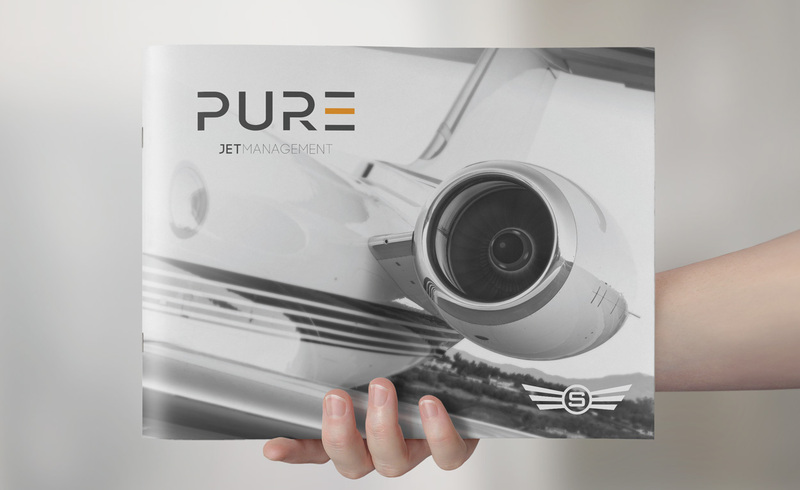 From messaging to design and implementation, I worked closely with Silver Air's executive team to ensure this new brand represented their core business and beliefs. 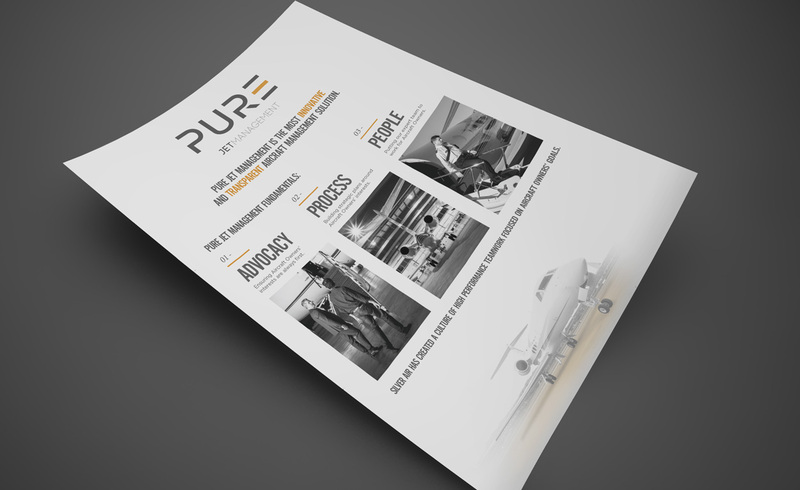 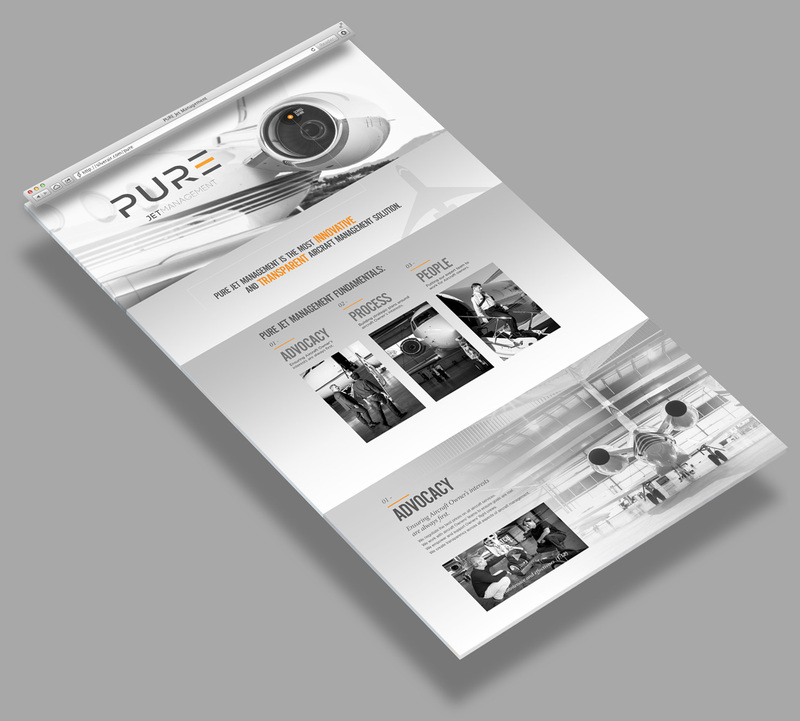 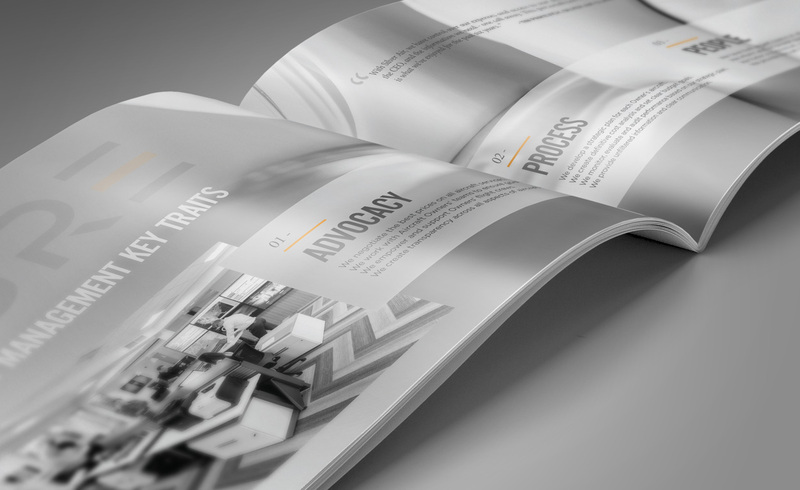 We then launched an aggressive and targeted campaign (consumer brochures and internal tear sheets, website and email campaigns) to put this new brand in front of their target audience.